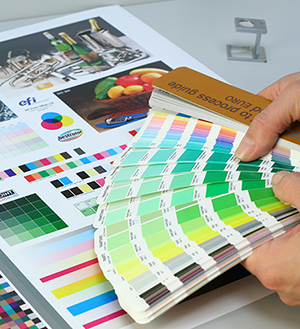 Commercial Printing is an important aspect of any business. Printing helps build your brand recognition and connect with customers and prospects. 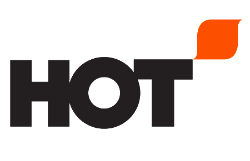 HOT has the technology and experienced artisans to produce beautiful and unique marketing collateral of which you can be proud. With our arsenal of the most up-to-date equipment and bindery horsepower to add a creative flair, your printed pieces are sure to get noticed and make a big impact. Below are some great resources and ideas to consider when starting the design process. Or let our talented graphic designers do the work for you. Business is about to heat up. Ready to get started? Click here to discuss your next project with one of our team members, or request our cool Inspiration Kit.